Found an interesting article on Tom Waits via The Eyeball Kid. 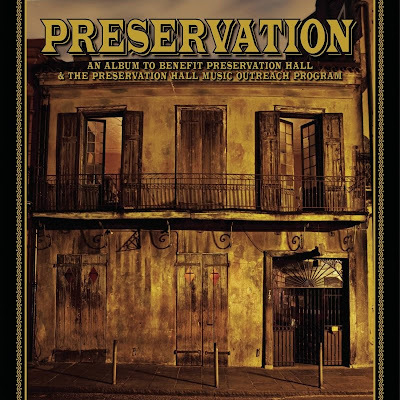 Mr. Waits will be appearing on a limited edition 78 vinyl record, Preservation: An Album To Benefit Preservation Hall & The Preservation Hall Music Outreach Program. Proceeds will go to Preservation Hall Junior Jazz & Heritage Brass Band. 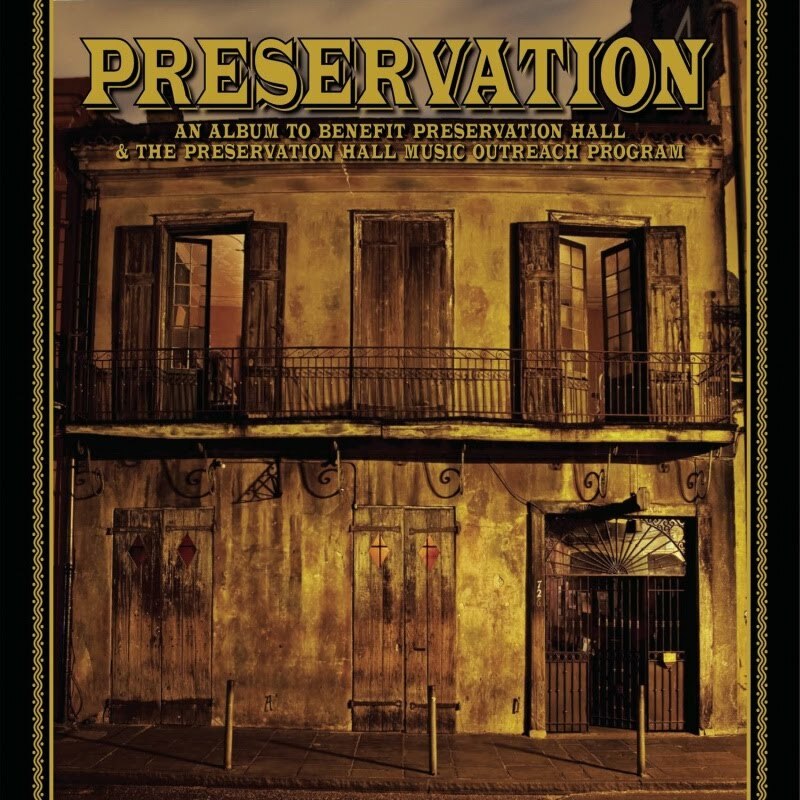 As an interesting aside, seeing as 78 players aren’t the most readily available commodity these days, a custom-made 78 player will be issued with the album to those contributing $200 to Preservation Hall. Check out the article at The Eyeball Kid or TomWaits.com. 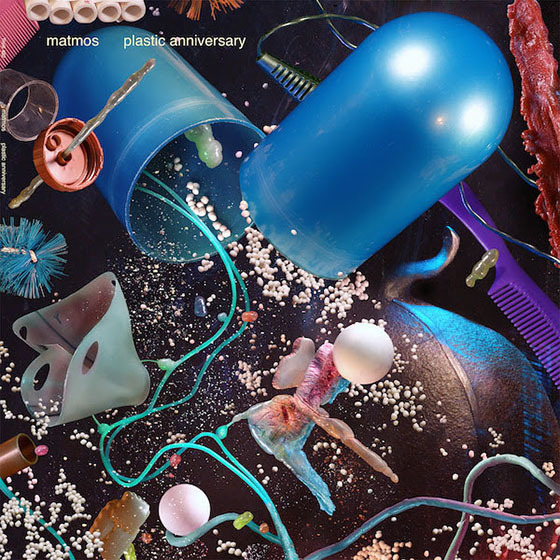 Check out Pitchfork for photos.